Antifouling your boat? Take a look! 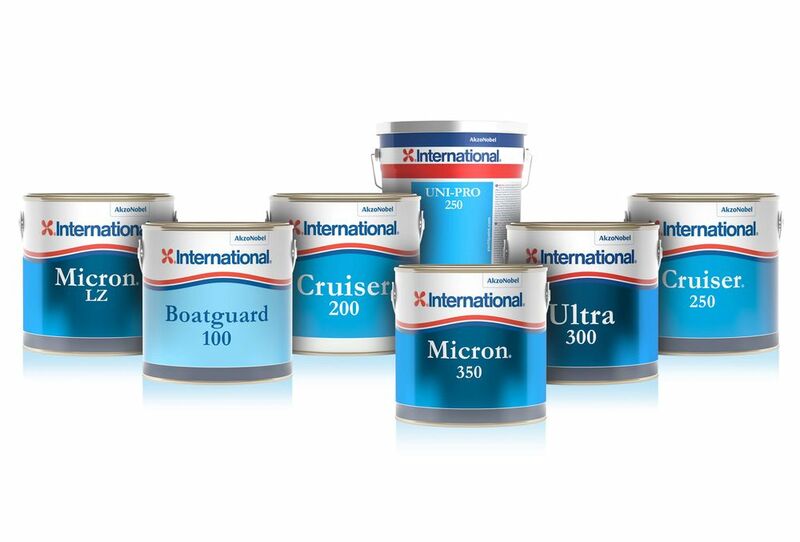 We have some great offers on the latest Hempel and International coatings as well as some clearance stock from 2017. Give Jeremy or Mandy a call on 01206 302003 for more information.